Beta Alanine is commonly used by weight trainers, fitness, and endurance athletes to help boost intracellular carnosine levels which in turn may lead to increases in endurance, lean muscle, and strength gains. 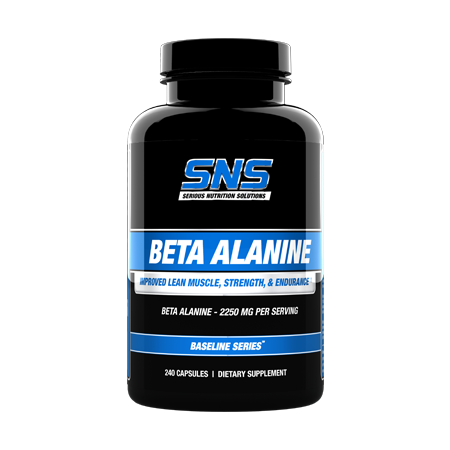 SNS Beta Alanine capsules provide 2.25 grams (2250 mg.) of Beta Alanine per serving. Do you train at a high intensity? Would you benefit from limiting fatigue/improving endurance during your workouts? Do you want to improve your explosive power output? Do you want to improve your recovery time? Do you want to get the most from your workouts? ^^ If you answer yes to any of the above questions, Beta Alanine may just be a perfect option for your new training companion. Beta Alanine works through increasing carnosine levels. By doing so, it helps improve weight training and athletic performance in a variety of ways. Increasing carnosine levels is important because it increases buffering capacity in the muscle, which means that carnosine helps prevent your muscles from becoming too acidic during times of stress. Carnosine is found in primarily type II (fast twitch) muscle fibers, which are the ones that are most important for explosive movements. This makes Beta Alanine supplementation ideal for weight trainers, sprinters, and a variety of other athletes. How long does it take to start noticing results? Immediate Benefits: Many users will notice enhanced vasodilation aka ‘pumps’ within the first couple days of using Beta Alanine. 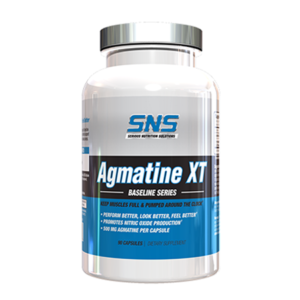 Longer Term Benefits: Beta Alanine works through helping increase carnosine levels. By doing so, it contributes to helping build lean muscle, improve endurance, delay fatigue, and improve recovery. These results are typically noticed during the second week of use, although some users will notice them sooner. Also, unlike many supplements in which results decrease with continued use, the most beneficial results with Beta Alanine are usually noticed after consistent usage for 3 weeks and continue to progress. In summary, whether you are an athlete looking to improve explosive power and output, or a weight trainer trying to get the most from your workouts, Beta Alanine can be cost effectively implemented into your training regimen to help you maximize your hard earned results. 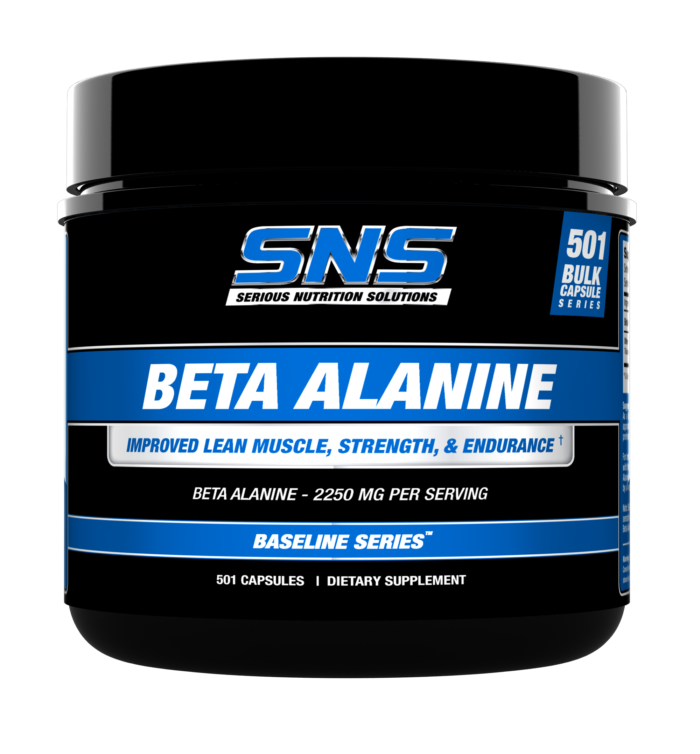 SNS Beta Alanine capsules can be stacked with SNS VASO6 caps, Citrulline Malate powder, Agmatine XT, or a variety of other SNS products for improved, synergistic results. As a dietary supplement, take 3 capsules twice per day. On workout days, take one serving approximately 45 minutes prior to working out and the other serving spaced out 8 to 12 hours apart, preferably with a meal. On non-training days, take 2 servings per day spaced out 8 to 12 hours apart. For best results, Beta Alanine should be used daily. Results are usually noticed within 1 to 2 weeks with them becoming pronounced as intracellular carnosine levels increase due to usage. Beta Alanine should be used for a 2 to 3 month cycle, followed by a 4 week break before cycling again. 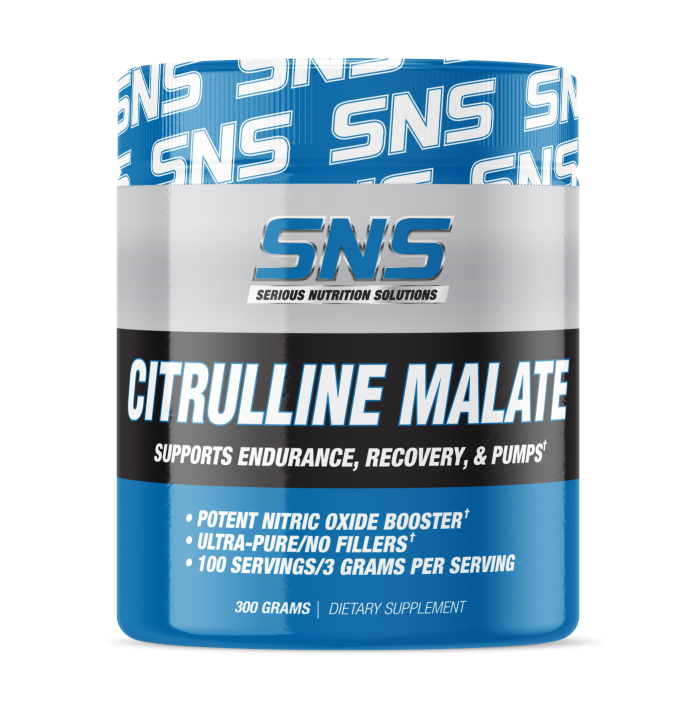 Note: Beta Alanine may cause a harmless prickling/tingling/flushing sensation in some users. This sensation generally decreases with continued usage. If this sensation becomes bothersome, taking Beta Alanine with a meal may help blunt this effect. Keep out of reach of children. Not for use by individuals under 18 years of age or by women that may be pregnant or nursing. Always consult a physician prior to using any dietary supplement.